If your computer is running a little slow or not playing the latest games let us know. We can get you back in the game or boost your PC to blistering speeds. A wide range of upgrades are available to most computers, it is possible to get your computer running better than new again. 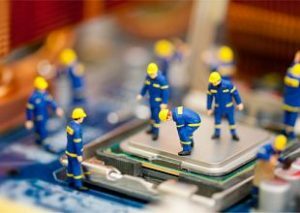 Tech CPR do all upgrades at our Chesterfield repair centre with all work carried out in store by our technicians, Giving you peace of mind that your PC is in the best hands.